LaVelle Vineyards – Creating exceptional wine, LaVelle Vinyards has been a destination vineyard for over 20 years. 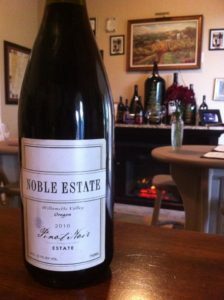 Their beautiful winery is surrounded by old growth trees and embodies the essence of South Willamette wines. *Large covered and uncovered outdoor and indoor seating. 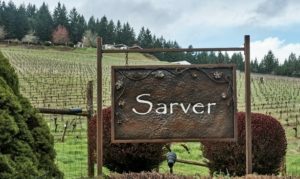 Sarver – Sarver Winery specializes in small lot productions of the finest Willamette Valley and regional wines. Their comprehensive wine flight, complimented by their unsurpassed views of the Willlamette Valley make this Winery a must see destination.